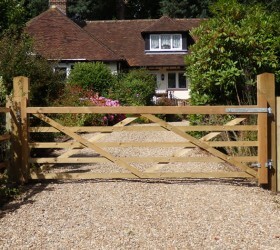 Bringing quality hand built fences, gates and fencing materials to Sussex for over 30 years. 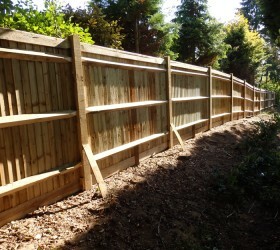 All Seasons Fencing Contractors are a friendly Sussex based company providing products and services across the Brighton, Worthing and Horsham areas for over 30 years. 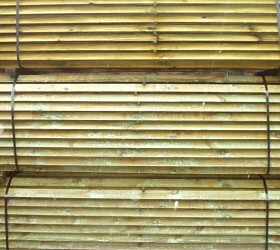 We take great pride in the work we produce, which is reflected in the reviews we receive from our customers on our Checkatrade profile. 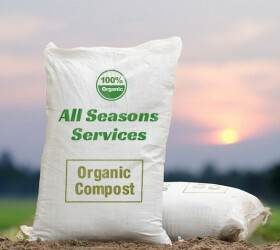 As well as building beautiful hand made fences and gates, we also offer an exclusive compost, top soil and wood mulch delivery service and lawn mowing service.